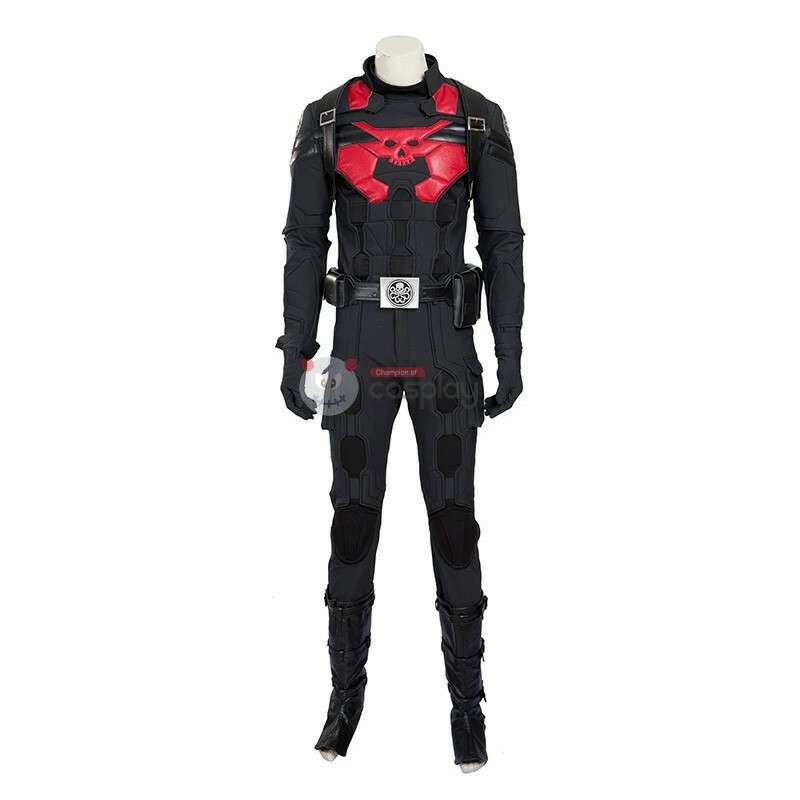 More and more people buy a luxury cosplay to enjoy their New Year Party. We recommend you choose Sup.. 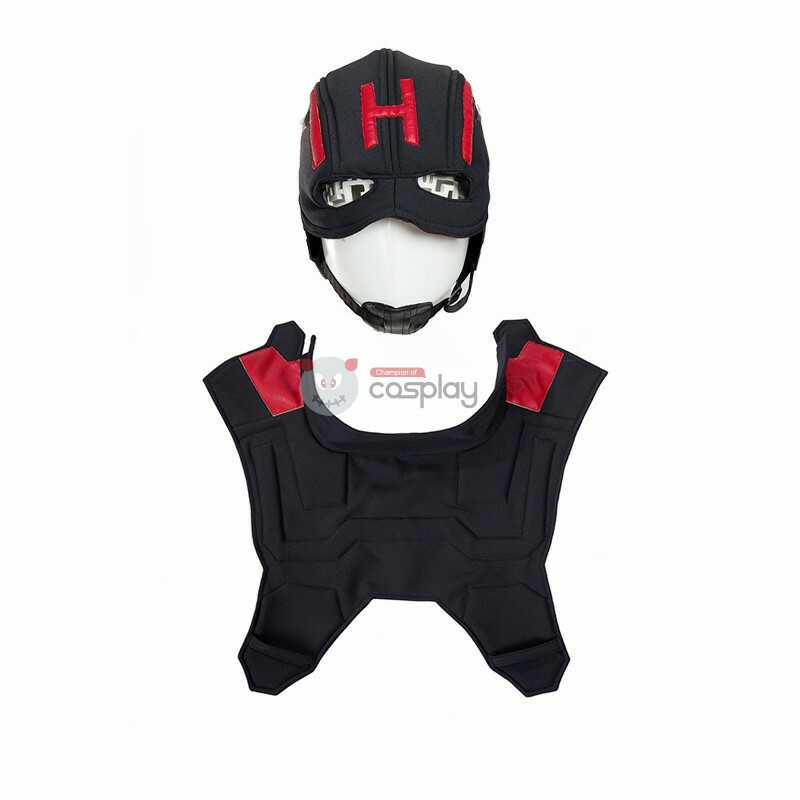 This Captain America Captain Hydra Cosplay Costume is a fictional terrorist organization appearing in American comic books published by Marvel Comics. 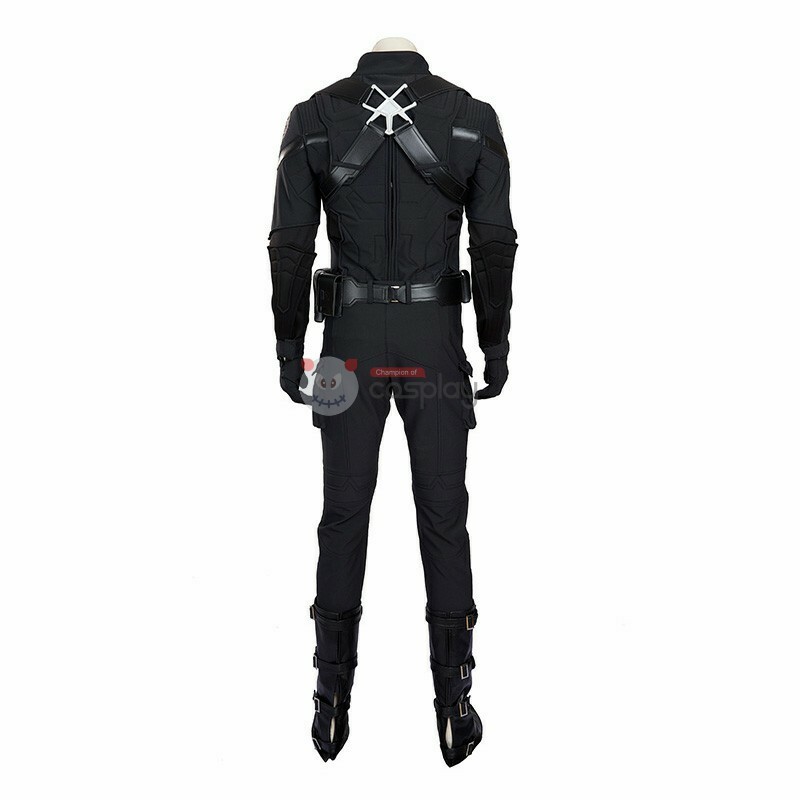 This suit combines the design of Captain American and the symbol of Hydra. 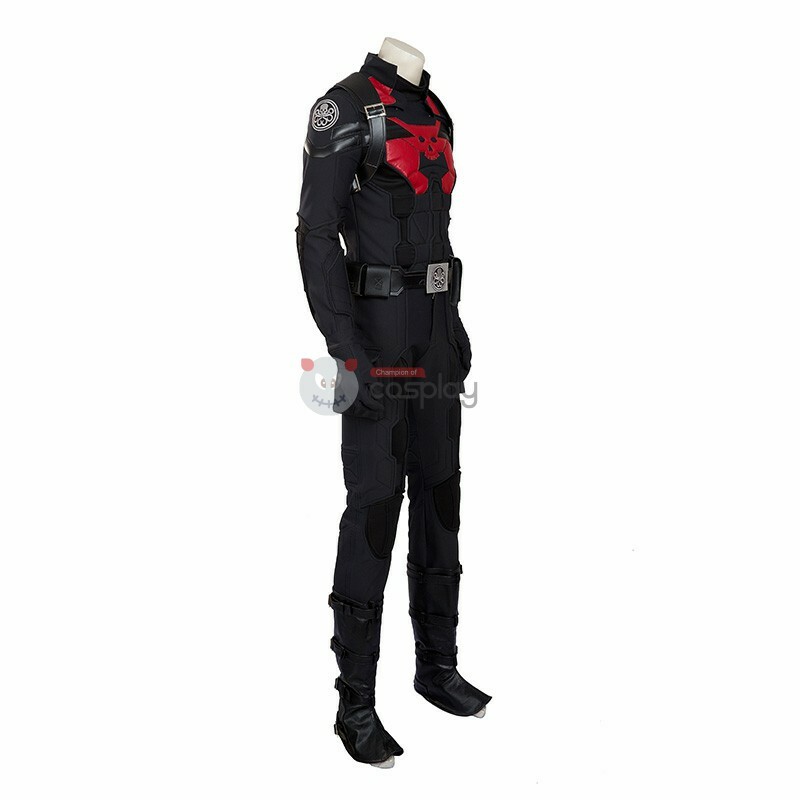 It has a very special and cool design. 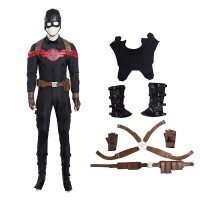 Buy Captain America Cosplay Costumes, We Sell The Avengers Captain America Steve Rogers Hydra Version Cosplay Costume all over the world, Fastest Delivery, 24/7 Online Service!